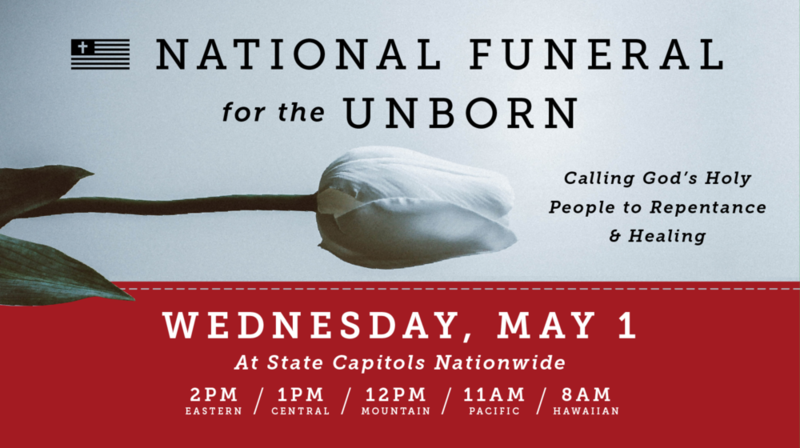 A memorial service for unborn babies will be held at the Oregon State Capitol on Wednesday, May 1st, on the lawn at the west end* of the capitol building. This is part of a national event happening at 11am Pacific at state capitols around the country. Join God’s Holy People for a time of personal and national repentance for lives lost to abortion. * Near the WWII memorial on the corner of Court Street and Cottage Street. Allow extra time for parking. There will be a large May Day event occurring across the street from the Capitol steps. Please mail by June 1, 2019. All letters will be buried in Washington D.C. during the July 4th weekend. Hosted by Oregon Life United, Pray Oregon, Salem House of Prayer, and other local organizations and churches in partnership with Holy Nation Ministries. For more information visit www.holynation.world.